On Christmas Eve we will have WOW! A Nativity Play for Kids put on by our children and youth at 5:00 p.m. 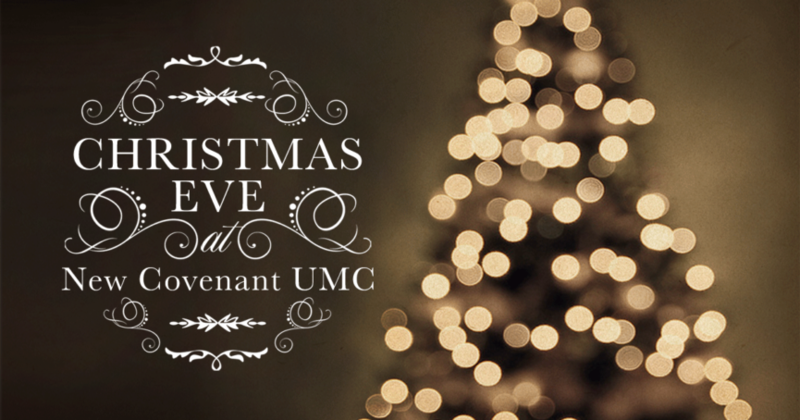 Traditional Christmas Eve Candlelight service is at 6:00 p.m.